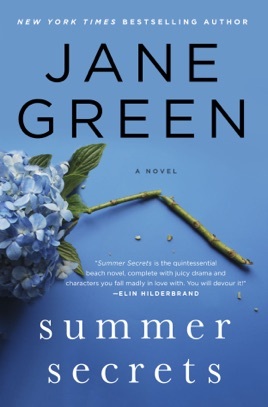 Like the best kind of dramatic film, Summer Secrets has you hanging on every word and spinning through a kaleidoscope of strong emotions. 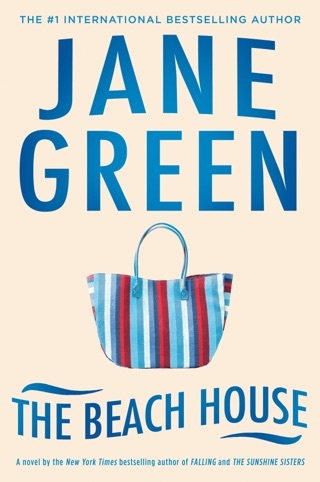 Bestselling author Jane Green’s 17th novel revolves around Londoner Cat: divorcee, journalist, and raging alcoholic. Shifting between past and present, the story unpacks Cat’s story piece by piece, connecting her self-destructive choices and turmoil to her upbringing—and a jarring secret her mother has kept from her for decades. We loved the real-world romance between Cat and fellow recovering addict Jason and were gut-punched by the obstacles standing in their way. 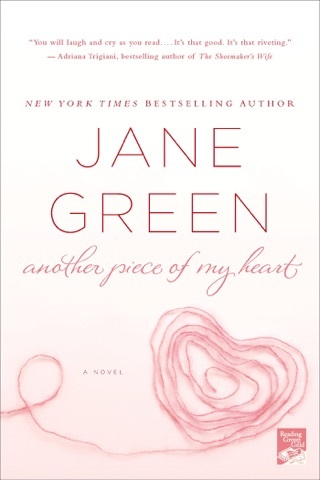 I read this book in one weekend! The main character was well-developed and you really begin to feel/root for her. 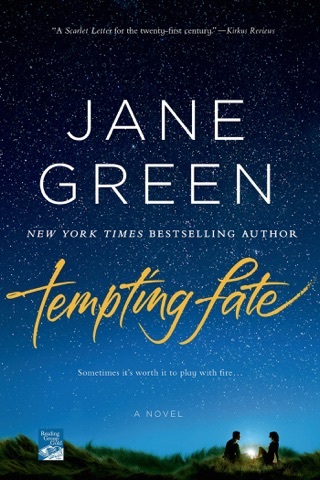 Get this book - you will not be disappointed! 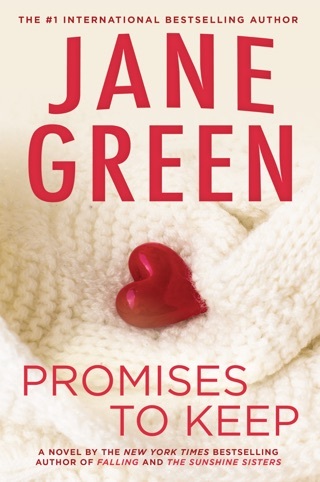 One of the best books I've ever read, loved it!! 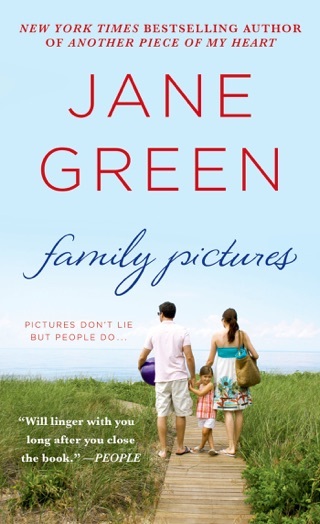 Love Jane Green but this was awful. Cliche and poorly written. Didn't even bother finishing the book. Not worth it.